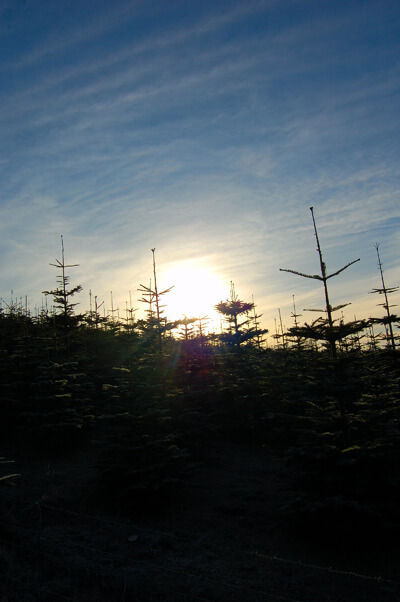 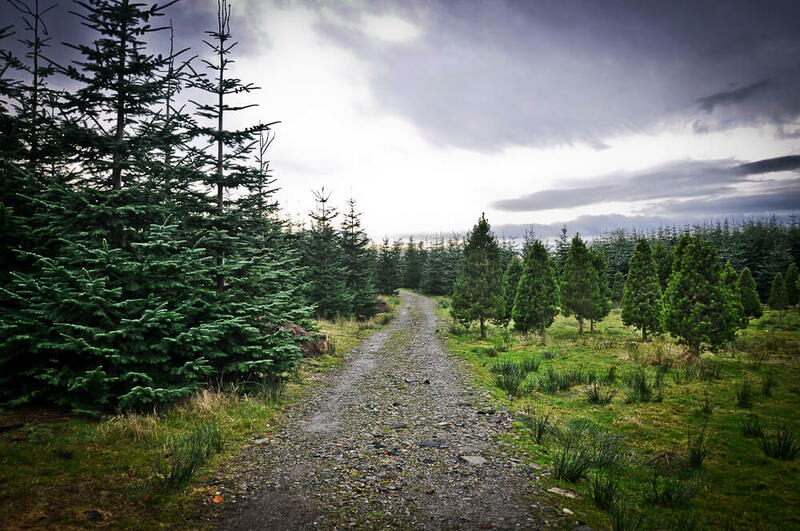 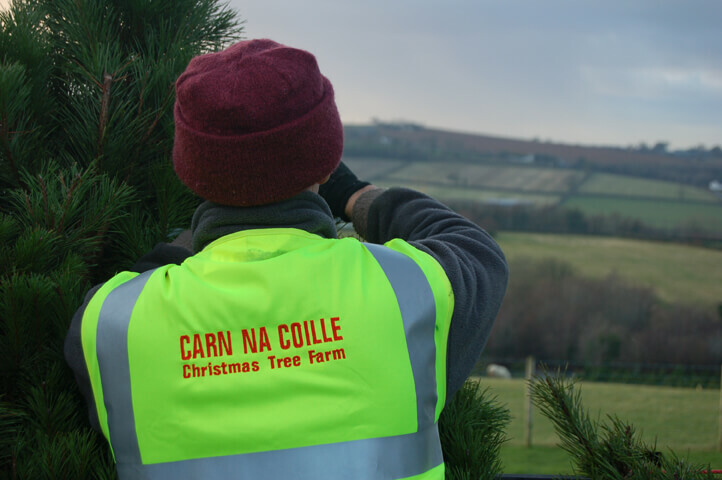 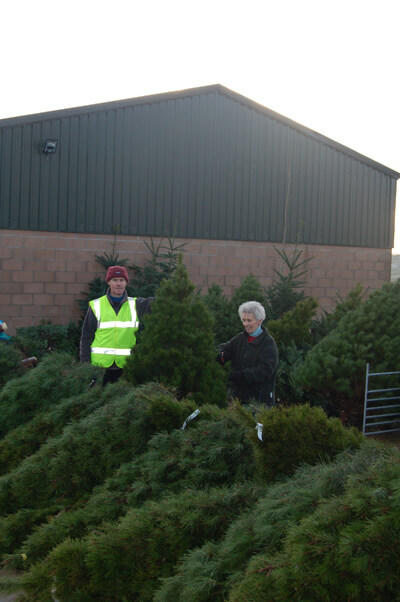 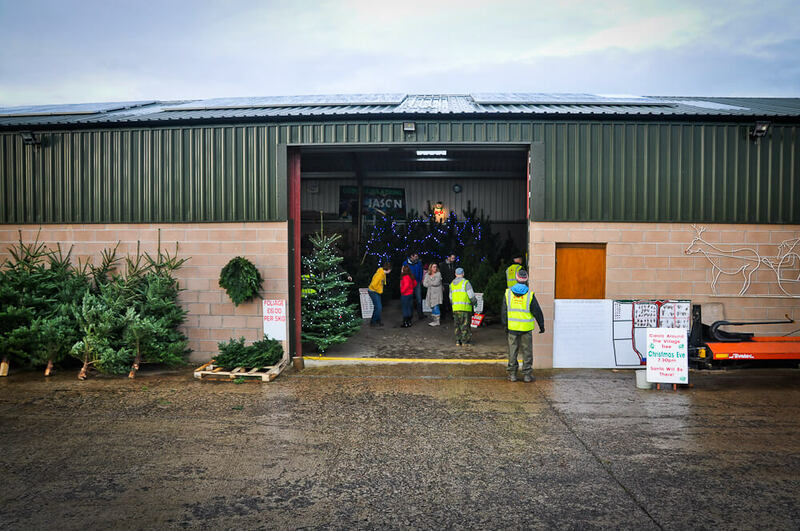 Choose your own real Christmas Tree | Carn na Coille, Christmas Tree Farm, Northern Ireland. 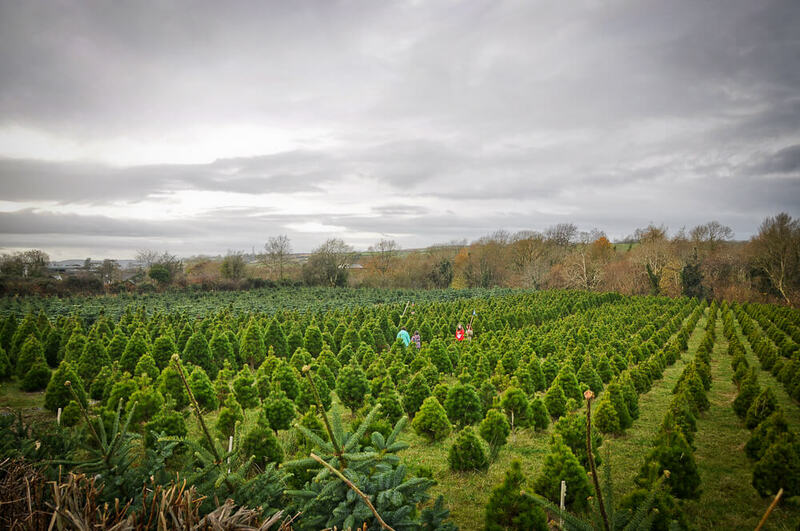 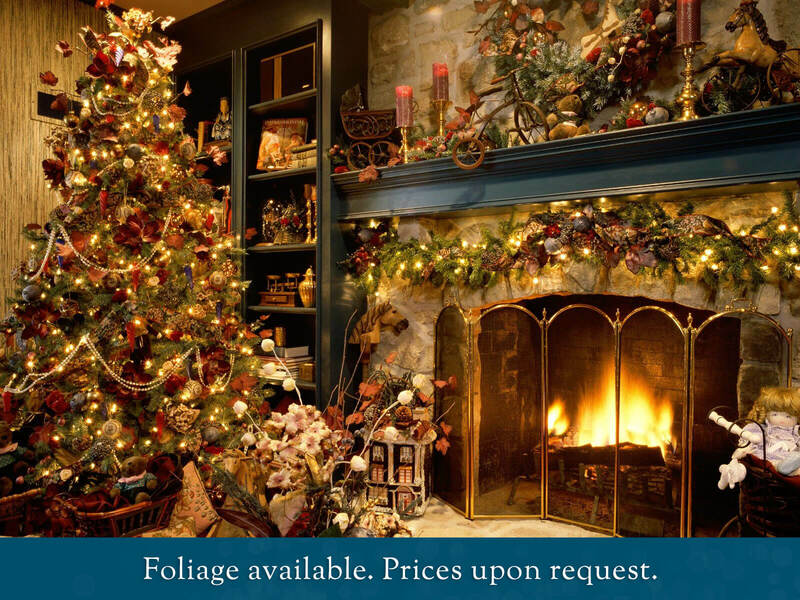 Nothing beats a real tree for your home at Christmas — they are beautiful to look at, fun to decorate, produce that lovely fresh smell and are perfect for Santa Claus to leave presents under. 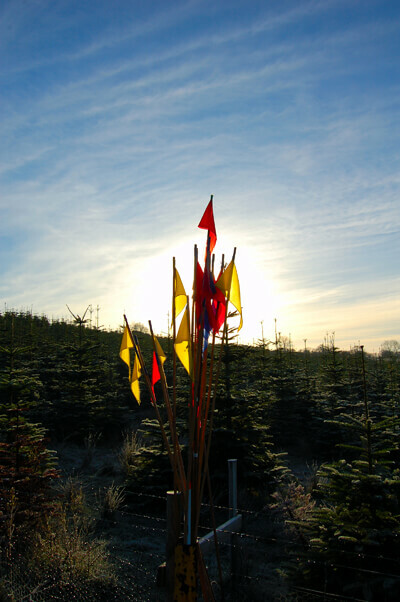 PLUS they are environmentally friendly. 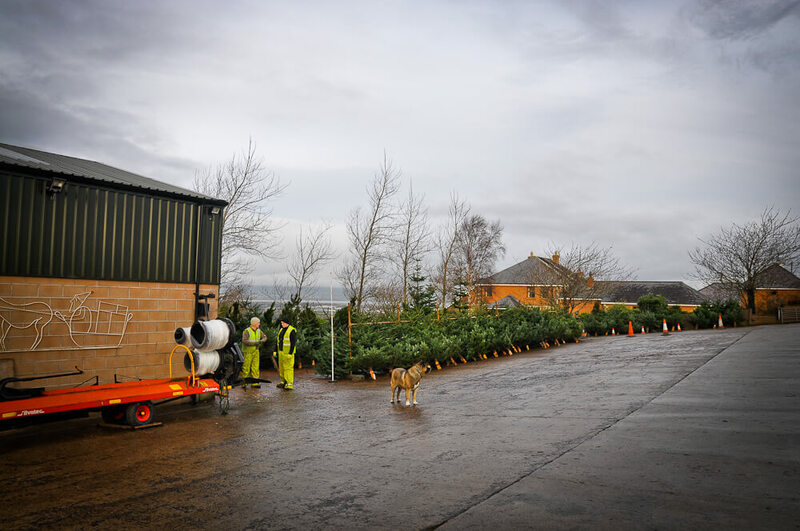 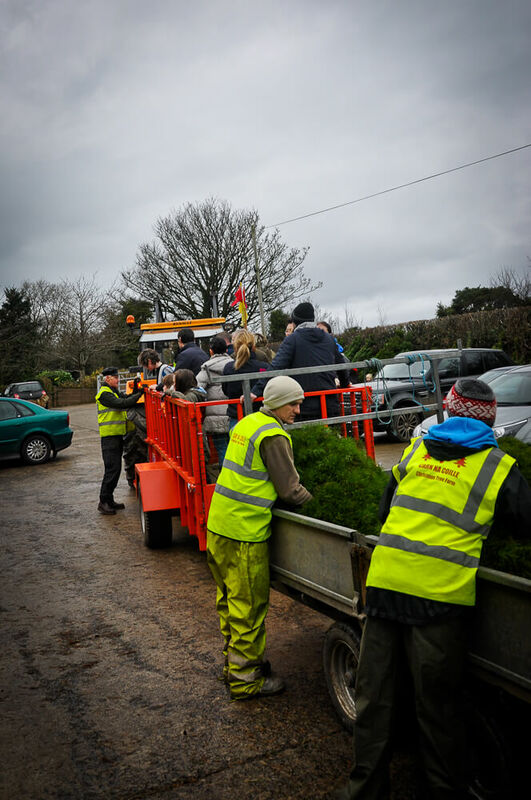 All year round the trees produce oxygen for us to breath, provide a home for forest animals and birds and after the festive season they can be fully recycled. 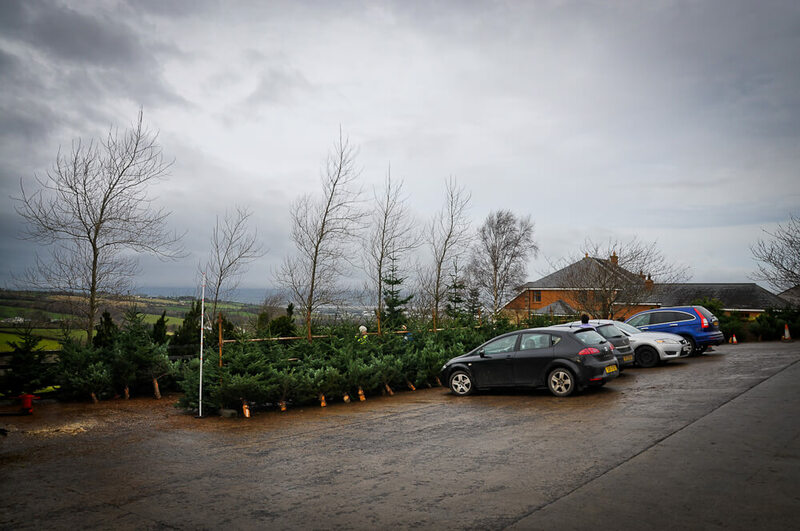 So come and pick your own tree. 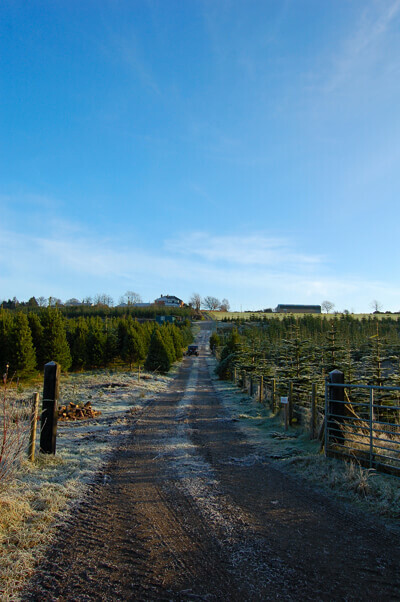 Just follow our Christmas tree trail and you can walk through the forest and chose your own special one. 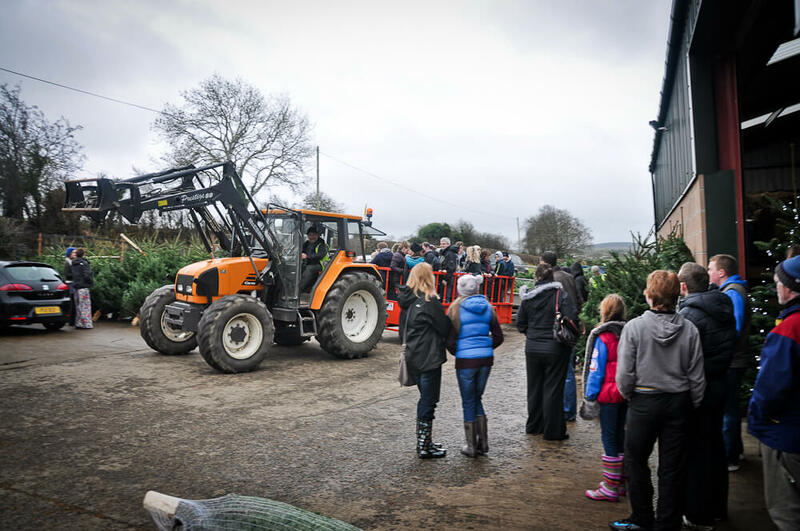 This is a working farm so please come dressed appropriately and watch out for the animals and machinery.